If you want to learn how to make money quick, it is a good idea to think about what items you have available around the house. A lot of the time, many people have money making opportunities available right under their noses, without even realizing it. Think about some of the following ways that you can make your old items work for you. 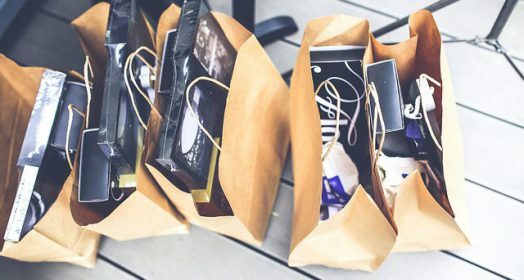 Returning your past purchases can be one of the best ways to make money quickly, especially if you find that you are not using the item as much as you thought you would. As long as you have the receipt and packing, and have purchased the item in the last three months, you will have the chance to return it and make your money back. This can be invaluable, especially if you experience an unexpected shortage of money and want to make it back in a quick and efficient way. This can be one of the easiest ways for people to learn how to make money quick without any excess work on their part. If you have an old, unused gift card lying around that you have never had the chance to use, or are simply not interested in using, you can sell it on websites to get up to ninety two percent of the value back. A fifty dollar gift card will come to forty six dollars, and a one hundred dollar gift card will earn you ninety two dollars back. Websites like CardCash and Cardpool can make this easy. If you need fast cash, you can visit your local pawn shop with older gadgets, such as tablets and laptops, and sell them for immediate value. It does not matter how old the device is, or how broken it is, there is usually some type of compensation that you can expect, usually enough to leave you satisfied.